With a massive data exposure first reported by The Wall Street Journal, it is announced that Google is shutting down Google+ for consumers following security lapse. The private data of thousands of users were potentially exposed which disappointed many users after been attacked by a bug. The defect gave outside developers to access the private profile data of Google+ users. However, Google acknowledged to its users that there is no such evidence found that any developers were aware of the bug or if any profile data were misused. Google discovered the issue with Google+ as a part of its broader “Project Strobe” initiative to control third-party access to user data. In order to resolve this issue, Google is shutting down Google+ following massive data exposure. However, it will remain available for enterprise users. This is because of the wide usage of this social network for enterprise or business level. The company feels that Google+ is better suited for the company as an internal social network, rather than a consumer product. Therefore, Google will be soon announcing the new Enterprise-focused products for Google+ in the near future. Further to this, Ben Smith, Google VP of Engineering blogged that, “Currently the Google+ consumer version has low usage and engagement. As 90 percent of Google+ user sessions are less than five seconds.” He added that Google discovered the bug as the part of an effort which began earlier in this year called as “Project Strobe”. It is a root and branch review of the third-party developer which may access Google account and Android device data. The company was launching more atomic Google account permissions for consumers, besides shutting Google+. In addition to this, the blog also added that “When the app prompts a user to access the user’s Google profile data. We always ensure that the user looks the data that has asked for. Also, the user must grant the explicit permission to do the same.” For instance, if a developer needs access from a user for both Google calendar entries and Google Drive documents. In such case, the user will be able to share one but not the other, Google says. 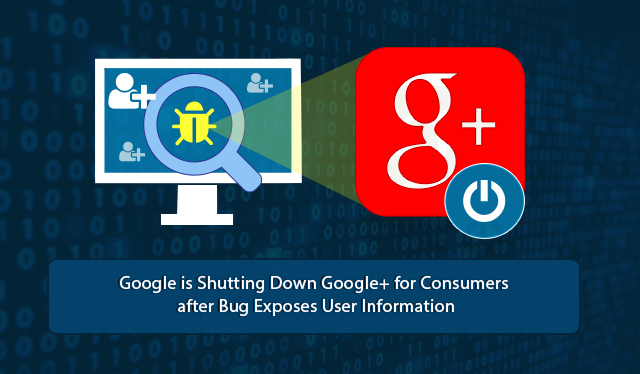 In addition to this, Google added that the bug was identified in March 2018 and the profiles of up to 500000 Google+ users have been potentially affected. Furthermore, they say that the data was limited to optional fields which included a person’s name, occupation, email address, gender, and age. 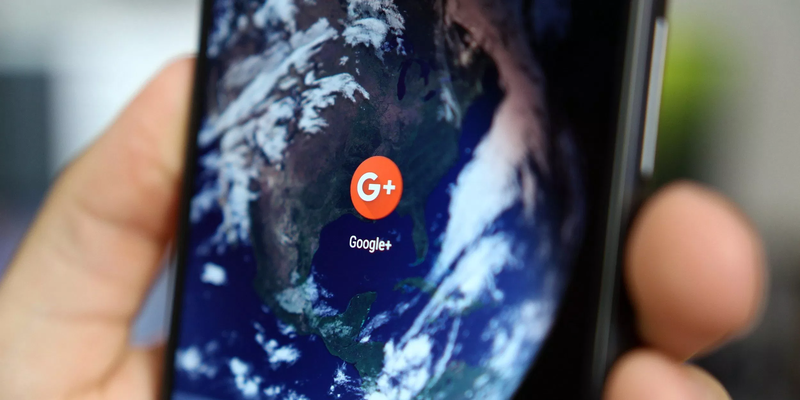 According to Google, the glitch has not affected any other data that has been posted by the user or connected to Google+ or any other services such as Google+ posts, messages, Google account data, G Suite content, etc. Furthermore, Google stated that Our privacy and data protection has reviewed this issue. This included the scrutinizing of the type of data which is involved so that we could precisely identify the users to inform. Such that, if in case we found any evidence of misuse or any actions from the developer or a user’s side. However, none of these thresholds were found in this instance. Google+, the derision of the tech audience, launched in 2011 as a competitor against the rising social networking sites like Facebook, Twitter, and LinkedIn. The major idea of the social platform is to offer the searches within the circles. This means if a user searches contents from inbox, contacts, videos from YouTube or if photos from Picasa. All these will be placed within the circles. Google has also tied a strong SEO capability for publishers to include the social platform’s +1 button to their sites. This will probably allow them to share their content in the circles. However, none of these worked. Now, seven years down the line after the creation, Google+ is no longer.